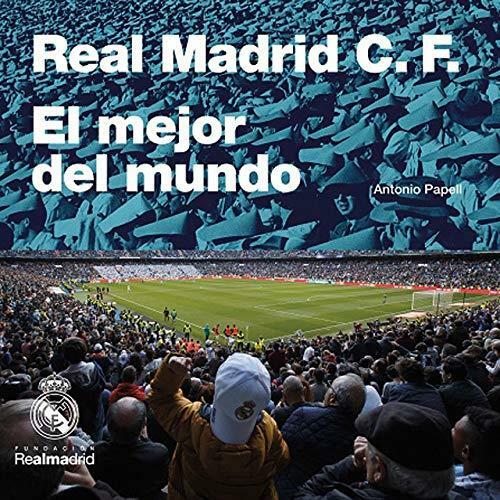 Description Well-illustrated history of Real Madrid featuring also all the recent successes. Many photos, but no statistics. 29 x 29 cms, softback, 292 pages.